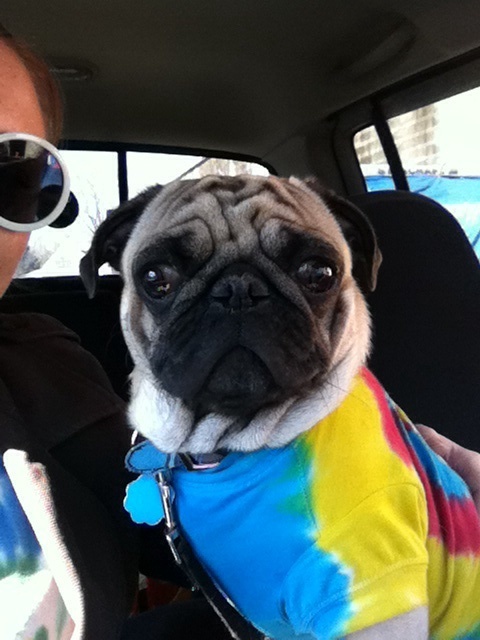 Introducing our April Pug of the Month Winner! Drum roll please…. we are excited to present our April Pug of the Month winner! 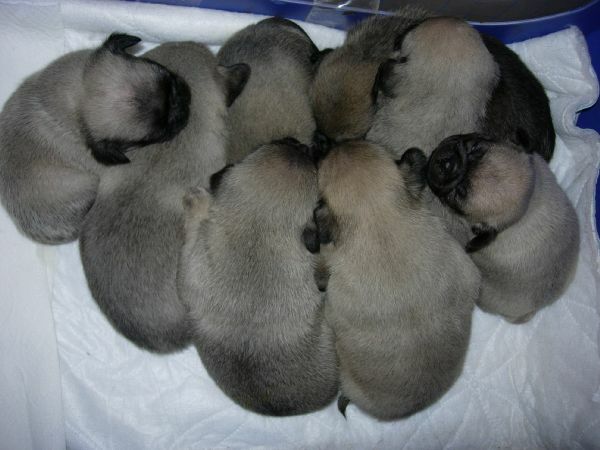 Congratulations to Mr. Muche and his pug mom Heather! Each month, we run a contest on our Facebook page (www.facebook.com/aboutpug) where our fans can submit photos of their pug and vote for their favorite pug pic. Thanks everyone for entering your pugs and for voting!